We are so pleased that our Filmmaking Summer Camps have been such a hit. This year’s offerings have booked up quickly, though there are still spots available for the rest of July and August. Check out our calendar for the full lineup. The camps provide a wonderful opportunity for young, aspiring creators to learn from established filmmakers and media pros. Our roster of instructors boasts an impressive array of diverse backgrounds and experiences. Max Ribbans is among them. Max is a recent graduate of Tufts University, with degrees in both Child Study and Human Development and Film and Media Studies. And here’s a fun fact: Max has been a juggling coach and circus performer with New England circuses for the past five years. We recently chatted with Mr. Magic Max to get his take on why teaching filmmaking to middle school students was so rewarding for him. It’s obvious that Max successfully juggles (pun intended) quite a bit in his professional life. 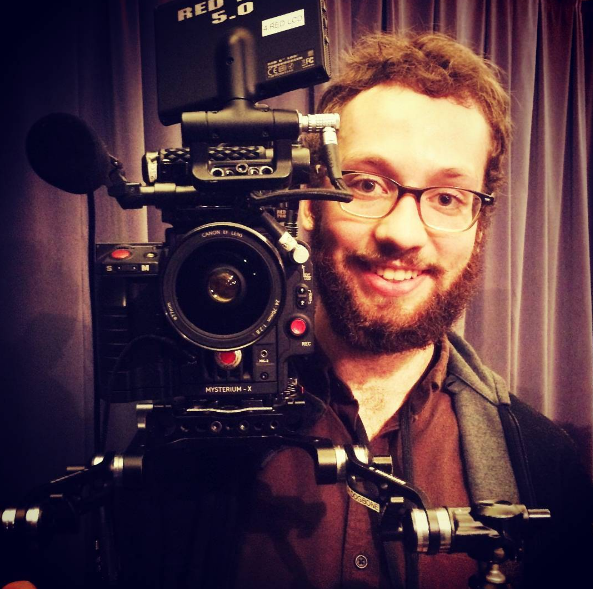 We’re so very happy he is among our roster of super talented filmmakers instructing and inspiring a new generation of media makers!